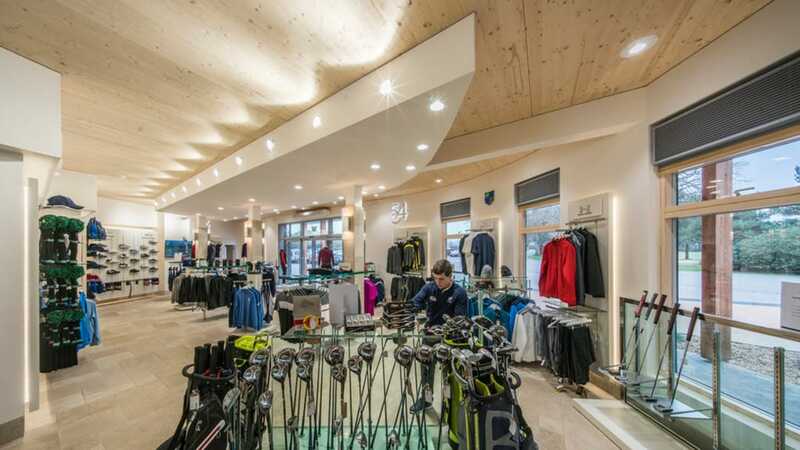 Boldmere Municipal Golf Course in Birmingham is set to be revitalised with a new clubhouse, gym and bar if planning permission is approved. 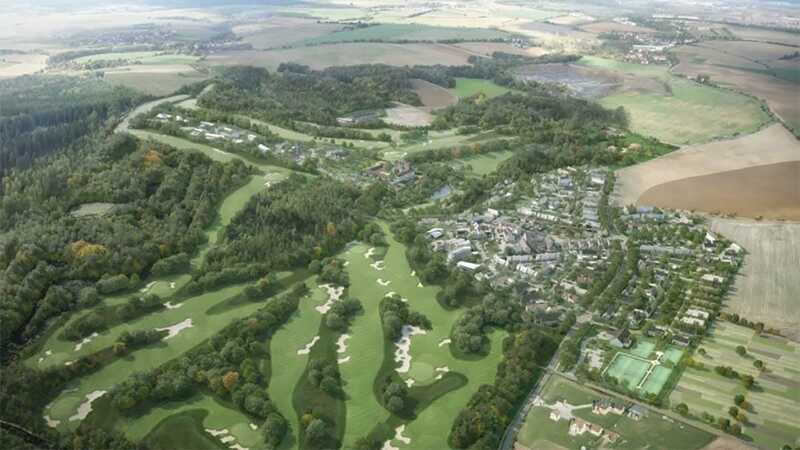 Mytime Active, a not-for-profit leisure trust, took over the management of 7 golf courses in the area in 2013. The plans are part of a wider scheme to improve participation in golf in Birmingham. Clarkson Alliance is providing cost management for the feasibility study and subsequent investments in Boldmere Golf Course. 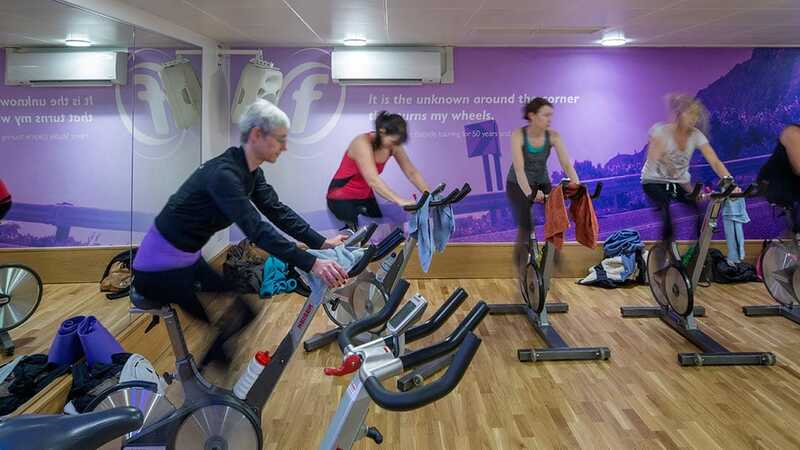 The partnership between Mytime Active and Birmingham City Council aims to kick start interest by revamping and increasing the facilities on offer. The new 10,000 sq ft facilities would dwarf the size of the previous clubhouse and include a bar with large outdoor decking seating area, gym and changing rooms. We are very much looking forward to the opportunity to upgrade the facilities at Boldmere Golf Course. Sutton Park is a fantastic area and the new offering will attract even more visitors. Clarkson Alliance has provided us with sound cost management support. Their detailed cost and contractual knowledge has been extremely useful in helping us to plan the project.